The firearms and ammunition have to be "deposited in the nearest police station ten days to two weeks before the day of polling" in the respective states. 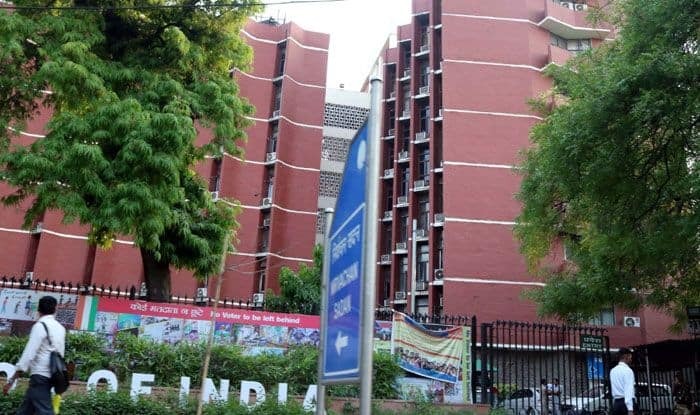 The Election Commission (EC) has asked District Magistrates across the country to issue orders to licensed firearms and ammunition holders to deposit them with the authorities, an official said on Saturday. “The Commission has asked the District Magistrates and Divisional Commissioners across the country to issue necessary order to deposit licensed firearms and ammunition by those civilians having such arms and ammunition,” an EC official, who did not want to be named, said here. The firearms and ammunition have to be “deposited in the nearest police station ten days to two weeks before the day of polling” in the respective states, the notification said. “If any licensed firearms and ammunition holders fail to obey the orders of the District Magistrates and Divisional Commissioners, they would be liable to be prosecuted under Section 188 of the Indian Penal Code,” the official said.